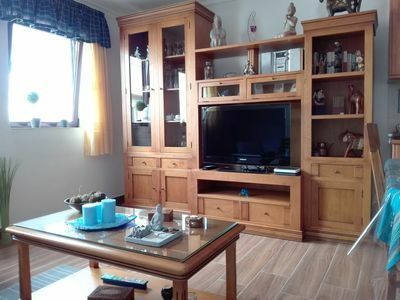 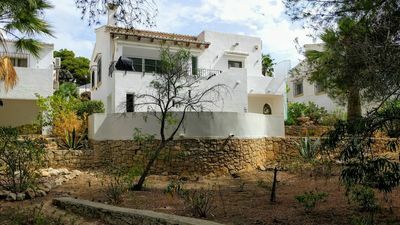 Comfortable apartment situated in Parque Dom José complex, in the quiet area of ​​Costa del Silencio. 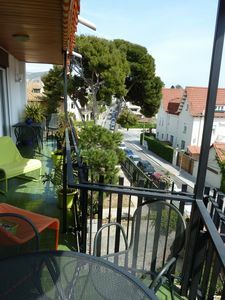 The apartment consists of 2 bedrooms with double bed, living room with kitchenette, bathroom and large terrace with awning. 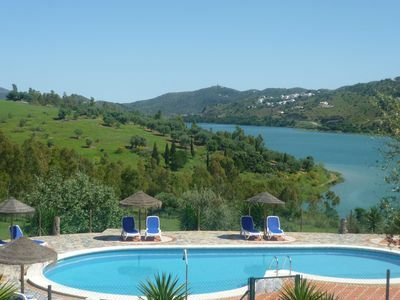 The beautiful Parque Dom José complex offers a fantastic outdoor swimming pool. 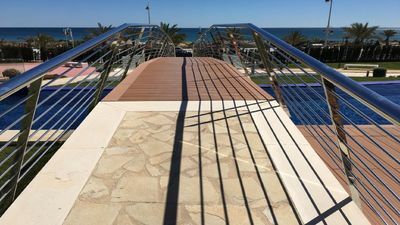 Costa del Silencio is a quiet area, next to the Montana Amarilla, where you can go diving, cycling, hiking and a wide range of restaurants and supermarkets. 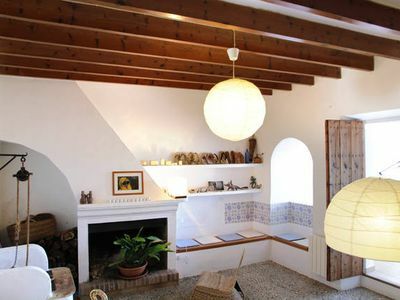 5 minutes from the village of Las Galletas, small and typical fishing village, with a wide variety of shops, restaurants, cafes and bars. 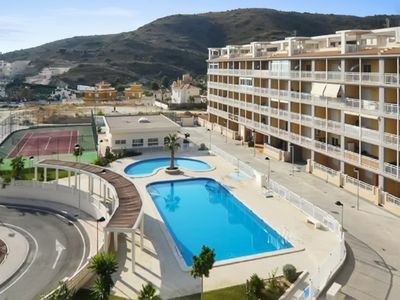 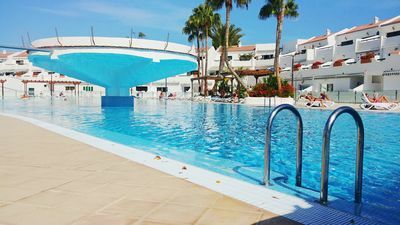 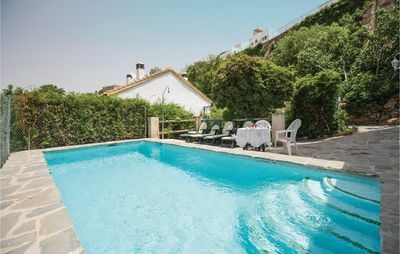 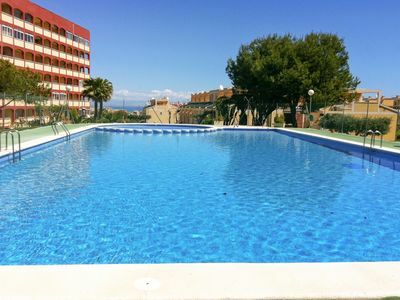 And 10 minutes from the well known tourist area of ​​Los Cristianos and Las Américas. 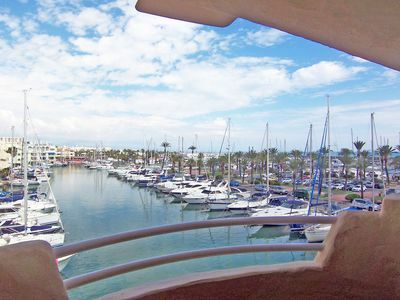 We offer you all the comfort to enjoy a perfect and quiet holiday in Tenerife. 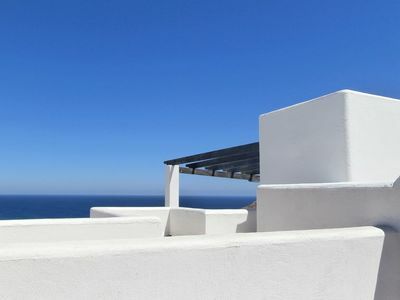 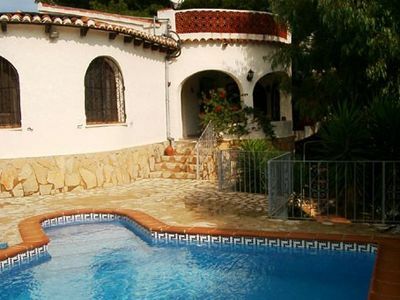 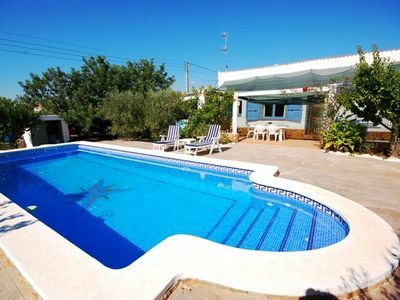 Detached villa with private pool and sea views. 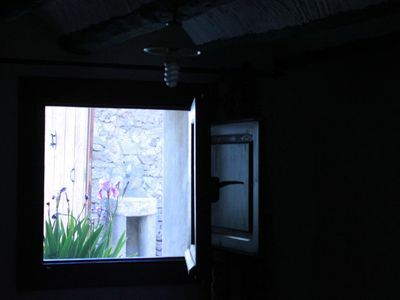 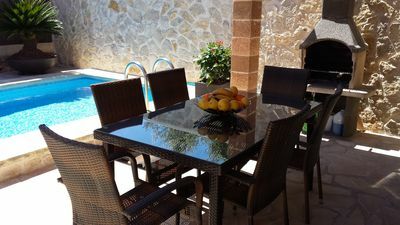 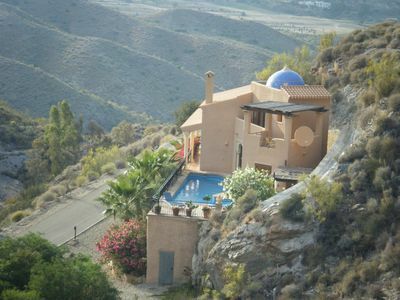 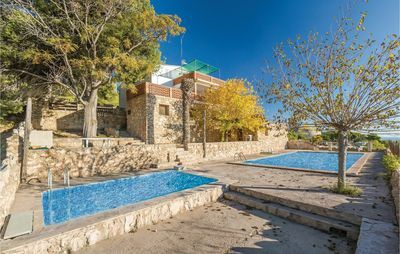 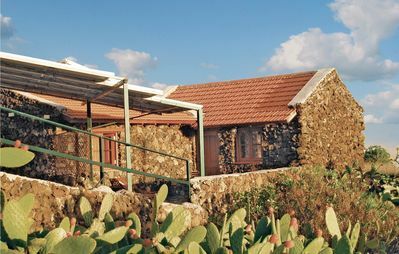 Casa El Gañan "Turismo Rural"
Cottage located on a small estate featuring great views on the Viñuela lake.